The Rhodesian brother of the "80S" bent Bulldog, this "999" offers the same generous chamber and hefty proportions, just with a circular shank rather than diamond. 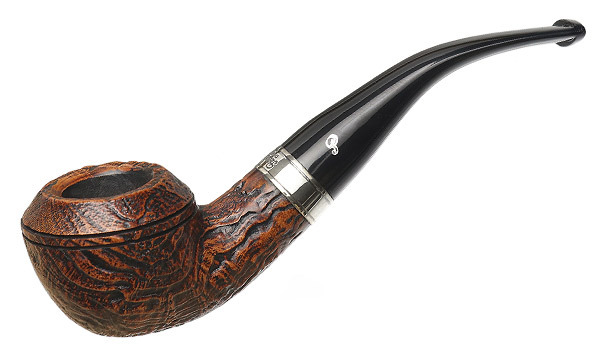 Wearing the silver band of the Dublin Castle series, this line pays homage to the time-enduring fortress of its namesake and features a neat, well-executed sandblast. 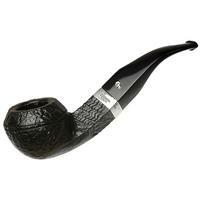 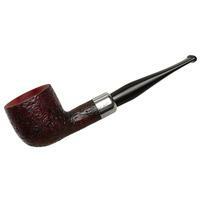 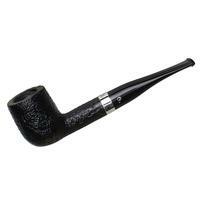 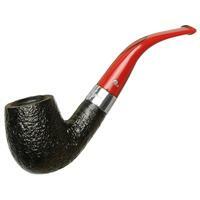 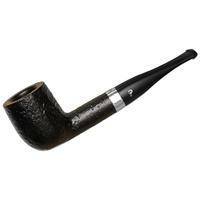 This pipe is unsmoked, too.